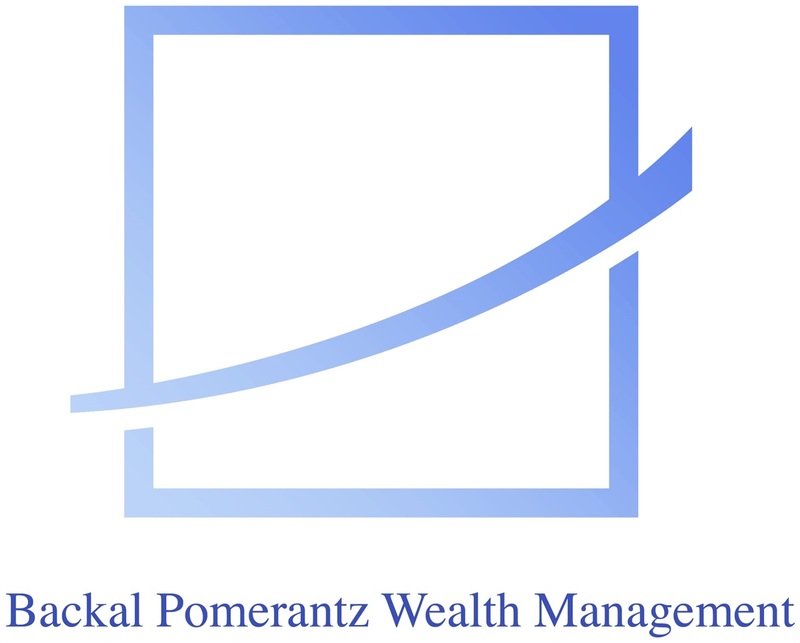 David Backal is a partner at Backal Pomerantz Wealth Management, a local Independent Financial Services Group located in Cherry Hill, NJ. David began his career in the Financial Services Industry in 1994 with The Vanguard Group in Malvern, PA. In 1996 David joined Prudential Securities in Marlton, NJ where he developed his investment skills including asset allocation and portfolio management. David started Backal Pomerantz Wealth Management after Prudential Securities was purchased by Wachovia Securities, so he could “sit on the same side of the table” as his clients and give them independent advice as an Independent Representative. As a Registered Representative of United Planners Financial Services of America, David focuses on the management of retirement plan assets for both corporate and private clients. His clients benefit from his total financial planning approach, which analyzes time horizons, risk factors and tax implications of various investments relative to retirement, education and estate planning. David holds a Bachelor of Science Degree in Business Administration from Skidmore College and a MBA from Temple University. David earned the designations of Chartered Retirement Planning Counselor (CRPC) and Chartered Retirement Plans Specialist (CRPS) from the College for Financial Planning. As a Chartered Retirement Planning Counselor, David specializes in wealth accumulation, tax-efficient asset distribution and 401(k)/IRA rollovers. In his role as a Chartered Retirement Plans Specialist he designs, implements and services qualified and non-qualified retirement plans for businesses and organizations, as well as educates plan participants. David and his wife Susan live in Cherry Hill, NJ with their son Daniel and daughter Amy. In his leisure time he enjoys running, swimming, coaching both children's soccer teams and son's baseball team and spending time with family and friends.